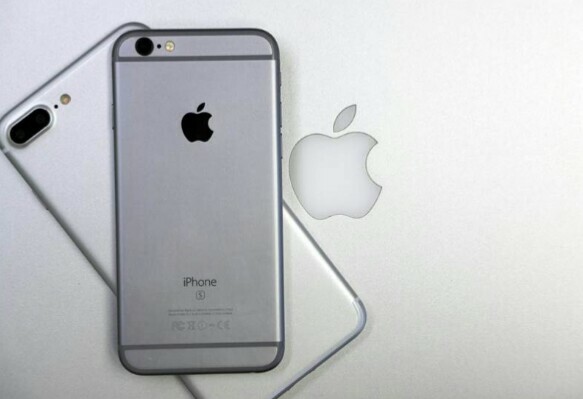 Apple will soon announce its numbers for the December quarter, and all eyes will be on its new flagship, the iPhone 7. Analysts expect Apple to announce 78 million iPhone sales for the first quarter of the fiscal year 2017, a 4% increase from last year. A new report also indicates that Apple’s iPhone 7 Plus has been the absolute star of last quarter, which seems to suggest the incoming iPhone 8 will not be as cheap as you may hope. After talking to analysts, The Wall Street Journal concluded that Apple’s strategy to differentiate the iPhone 7 Plus from the iPhone 7 more than it did with their predecessors works for the company. Not including screen and battery size differences, the iPhone 7 Plus is superior to the iPhone 7 in two key aspects: camera and RAM. These features are enough of a differentiator for Apple to slightly bump the iPhone 7 Plus price compared to the iPhone 6s Plus. The base iPhone 7 Plus sells for $769, a $20 premium compared to the 2015 phablet. The specs differences are also seen as the main reason why more people who bought a new iPhone last quarter chose the Plus version. According to Cowen & Co, the iPhone 7 Plus accounted for 40% of the 58.5 million iPhone 7 units sold in the December quarter. That’s 17% more than iPhone 6s Plus sales last year. UBS estimates it’s also enough to help increase the average selling price (ASP) of iPhones to $693 for the December quarter, up $2 from a year ago. That’s even though Apple had to face with a lowered iPhone 7 demand compared to its predecessors. “The market is saying, ‘We still value what Apple is doing and value it enough to even spend more on it,’” Creative Strategies analyst Ben Bajarin told The Journal, addressing the fact that many $300 phones offer similar features as iPhone 7 models. Apple on Tuesday will announce its actual results for the period. All eyes will be on Apple’s rumored iPhone 8 this year, expected to feature a complete makeover.